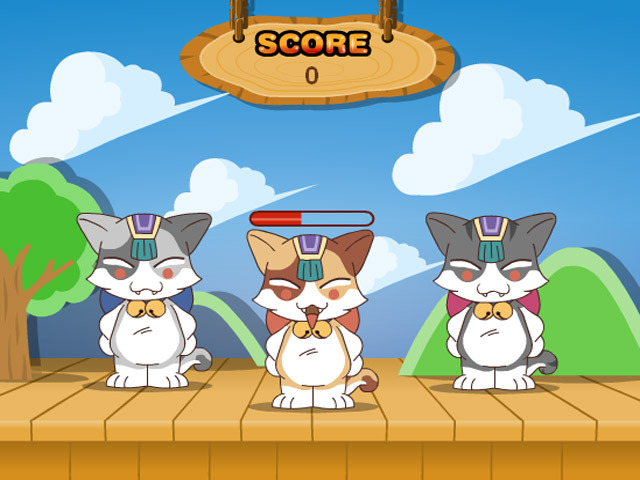 Enjoy the fun of a Cat Dancing Show in this exciting Rhythm game! 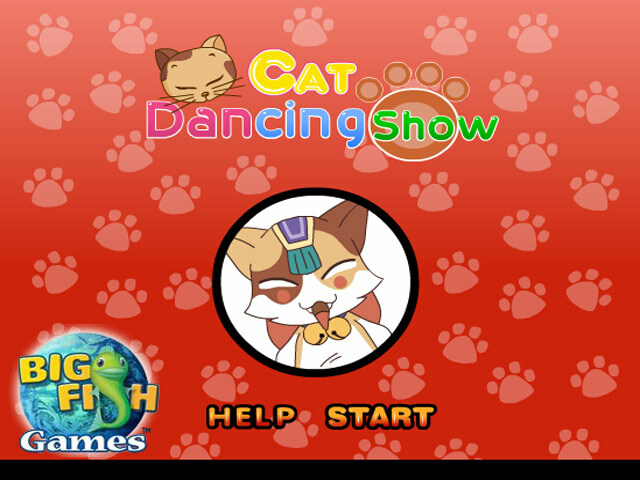 Time your key strokes just right to earn major points!Enjoy the fun of a Cat Dancing Show!Enjoy the fun of a Cat Dancing Show in this exciting Rhythm game! 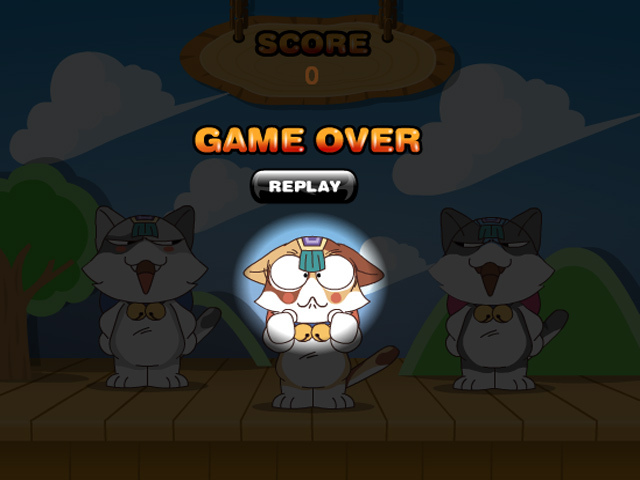 Time your key strokes just right to earn major points! 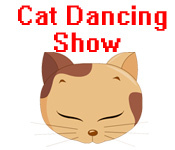 How far can you progress in Cat Dancing Show? Will you become the star of the show, or just a lowly back-up dancer?